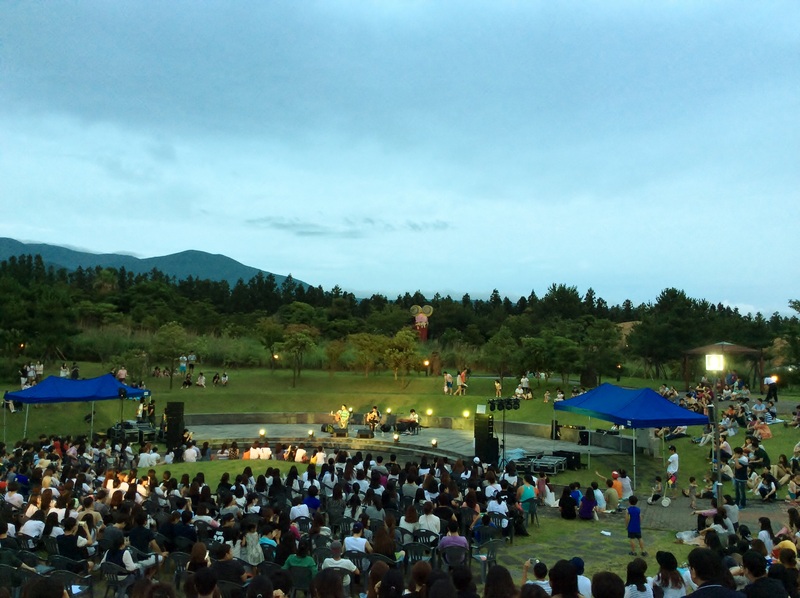 On July 18th, Jeju Museum of Art(JMA) celebrated the 5th Anniversary with two events. First, photographer Jordan Matter came to visit the place and gave an hourly lecture thanks to the US Embassy and JMA. While taking questions for more than 30 minutes, Jordan showed his fervent enthusiasm for his work ‘Dancers Among Us’ and the willingness to take on a challenge. He seemed to be a fun, outgoing, lively and good-natured person. All the audiences were fascinated by his charm. 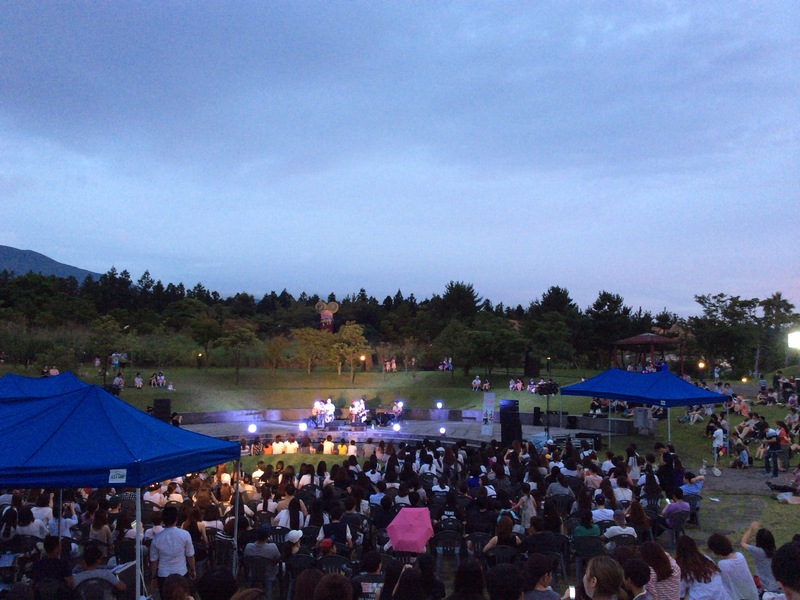 Also, free concert was performed by the famous indie-style singers called 10CM, who showed a great performance for the locals in Jeju. No empty parking lots could be found! 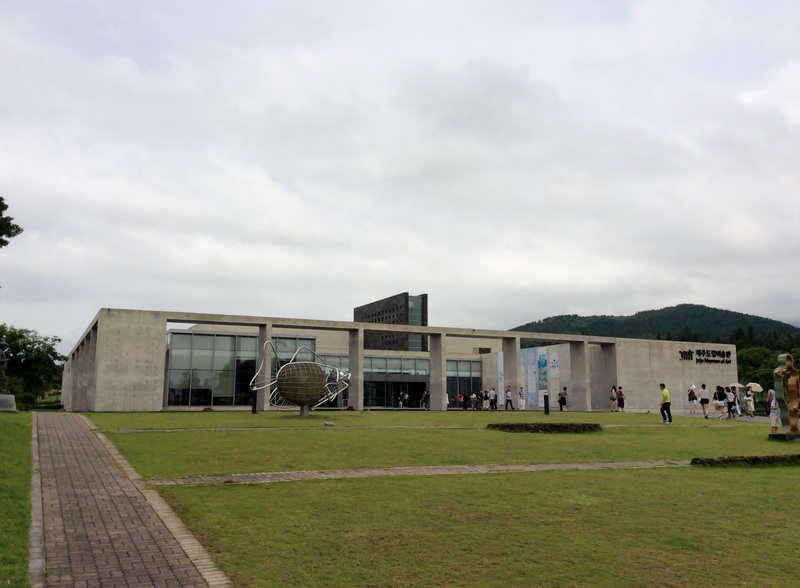 But the most importantly, Jeju Museum of Art exhibited paintings and photos which were noteworthy. 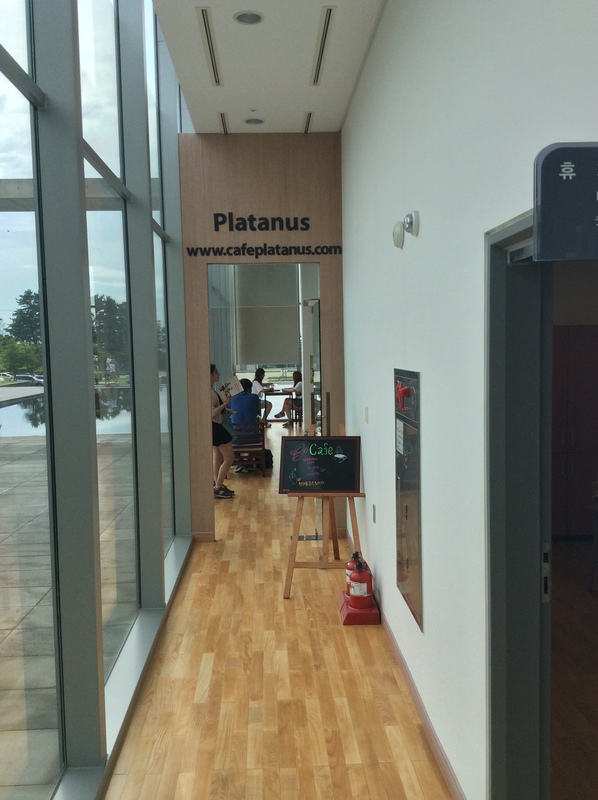 And the entrance fee was only $1! 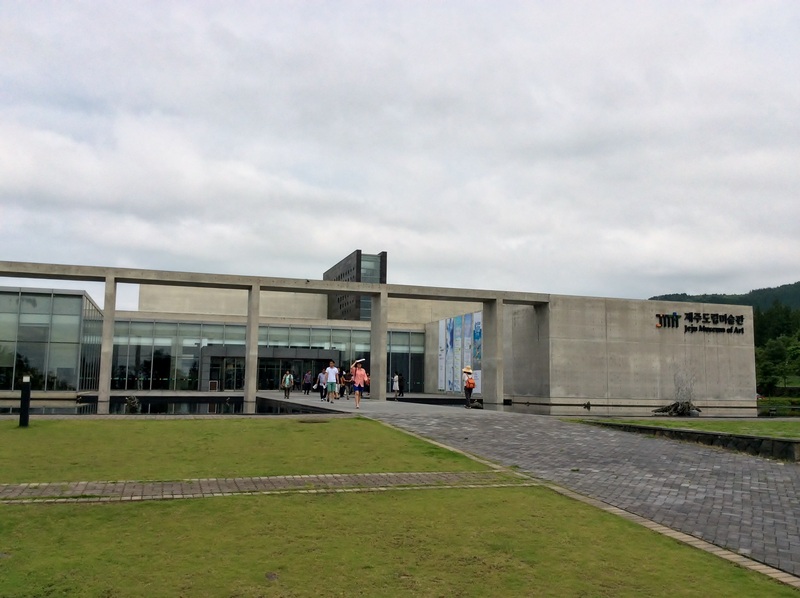 Jeju Museum of Art is for the people who want to relax and see the paintings for a short time, have a cup of coffee before traveling to other places. 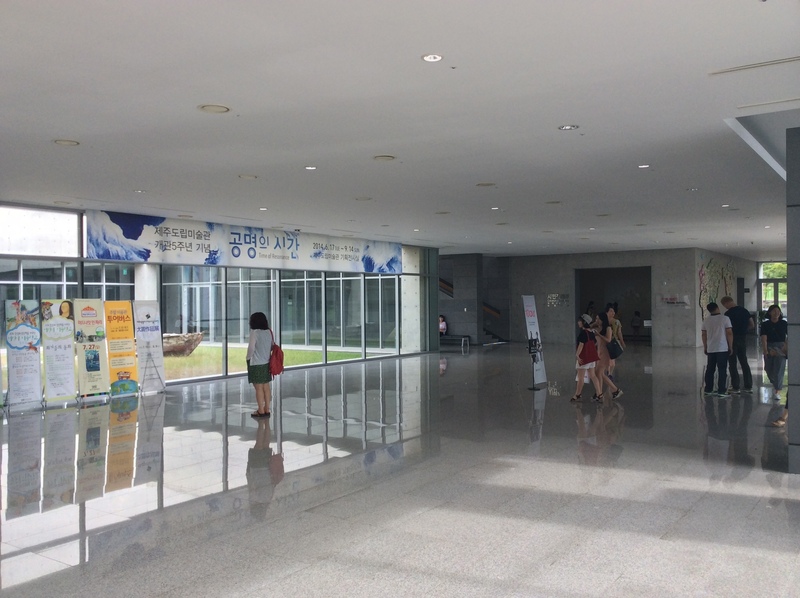 As the JMA is closely located to the Sinjeju Area, you might want to visit here on your way to the Seogwipo City. 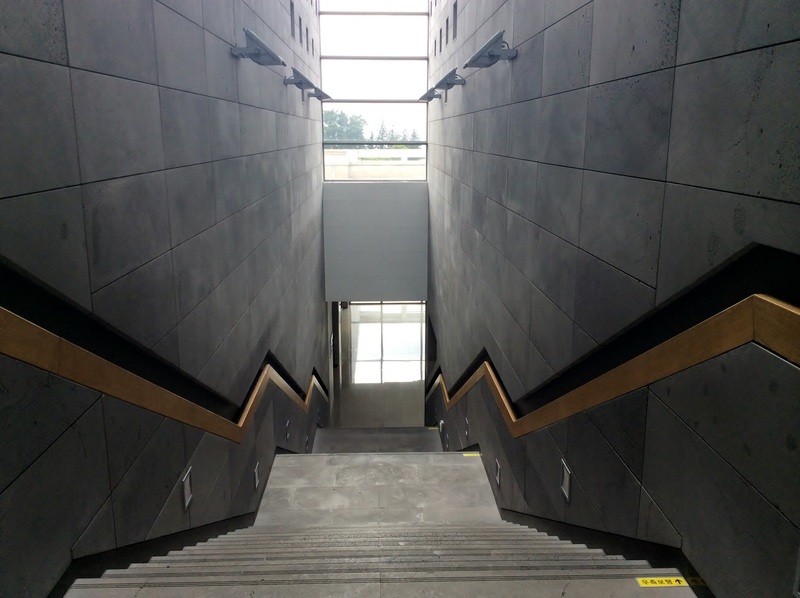 Due to bad transportation, no direct one-way bus is currently available. 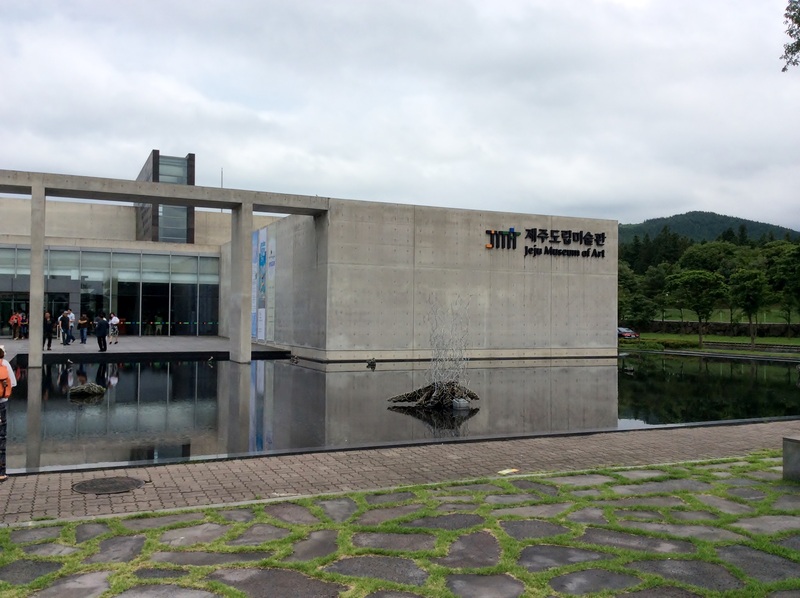 But if you’re interested in the paintings of the Jeju artists despite bad transportation, the Jeju Museum of Art can just be the place you wanna visit. There are two in the Orange Green colorway that come in patent leather, unlike the pair that will be releasing. The other two feature a Green upper with an Orange Swoosh, while one pair is built in patent leather and the other in full leather.